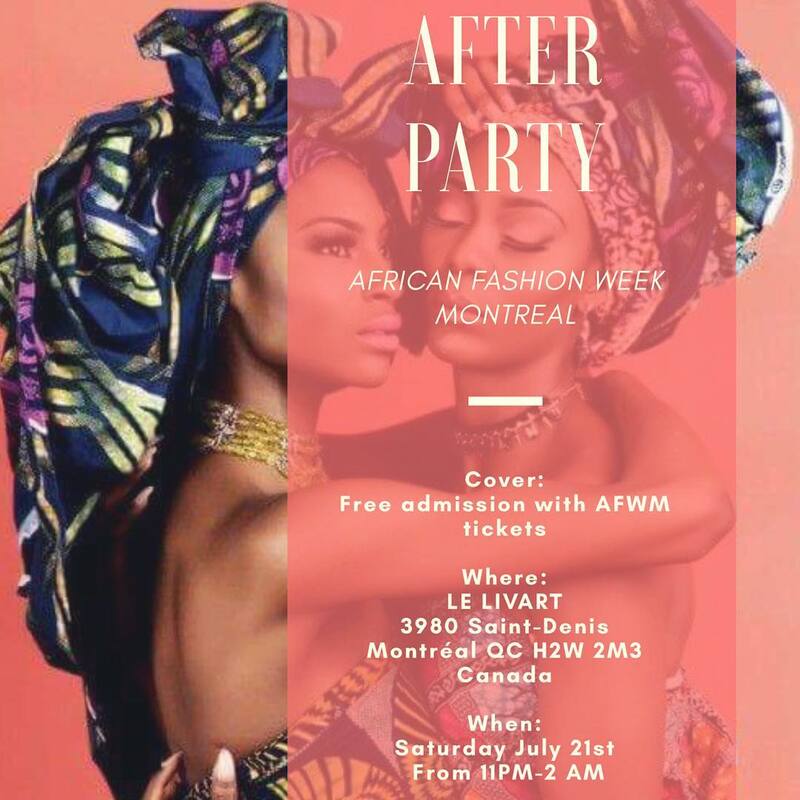 Montréal - AFWM has the pleasure of inviting you to the first edition of the African Fashion Week Montréal, which will take place on Saturday July 21st 2018. The fashion show will take place at Le Livart (3980 Rue Saint-Denis, Montréal, QC H2W 2M3) and will start at 6 PM. African Fashion Week’s mission is to promote and support African Talent, History, Art and Culture. This movement, organised by Luxure Production Ltd, began in 2013 with African Fashion Week Edmonton (AFWE.CA). 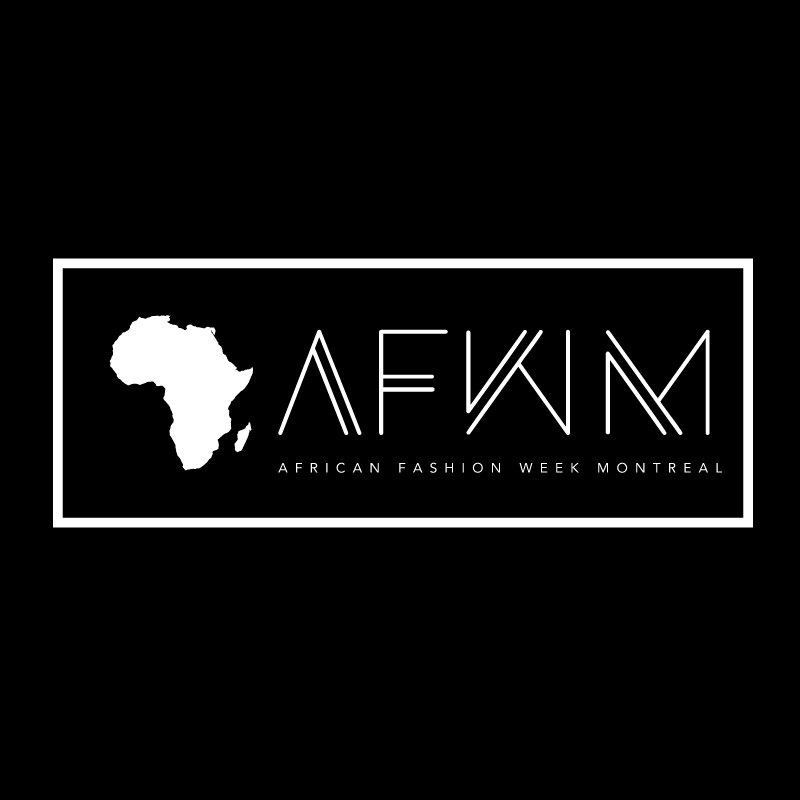 AFWM is an inclusive multi-platform where talents and businesses alike are celebrated, elevated and given exposure. The aim is to emphasize awareness, celebration, and support African talents. “We feel it is important as a community to empower each other and celebrate together. We at AFWM firmly believe that it will always be better together," states Gilles Wouanko, president of AFWE & AFWM. African Fashion Week Montréal invites you to get your tickets now for the fashion show.